MOSCOW, August 30. /TASS/. Legendary Russian singer and People’s Artist of the Soviet Union Joseph Kobzon died on Thursday aged 80, an aide to the singer’s wife Ninel Kozbon told TASS. "Joseph Davydovich died," he said. "Ninel Mikhailovna is unable to speak now, we are crying." Kobzon recorded nearly 3,000 songs, including popular hits like Smuglyanka and Victory Day. The singer is also well-known for his political, public and charity activity. He gave classes at the Gnessin State Musical College and the Russian Academy of Theater Arts. The singer headed the Russian State Duma’s culture committee between 2005 and 2007. 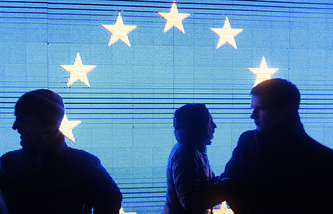 He was also a member of board of the Federation of Jewish Communities in Russia and the presidium of the all-Russian public organization, The League of Nation’s Health. 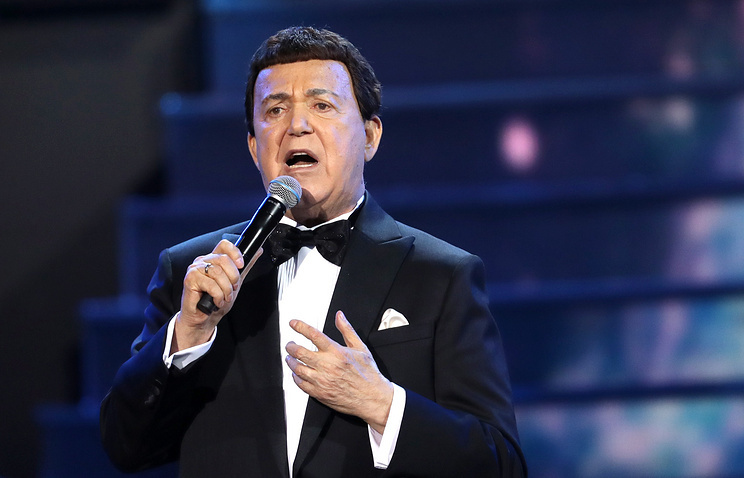 Kobzon was diagnosed with cancer in 2005.